I live and write in the little town I grew up . Before that I attended LeMoyne Owen college then joined the United States Marine Corps. I lived in southern California for several years. I discovered living in my hometown is where my writing is more creative and I can let it all flow. I write women's fiction, paranormal, westerns, all with a touch of romance. 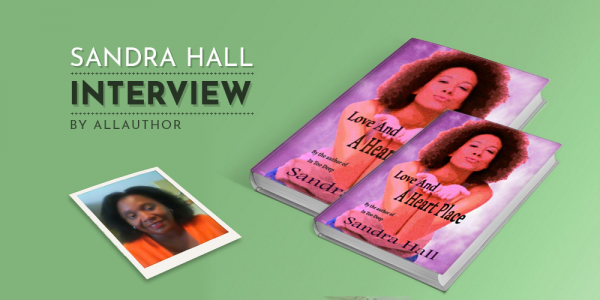 Esteemed author Sandra Hall might not be sure about where she was born or what she wanted to do after high school, but writing comics and short stories each week for bulletin boards made her realize that there was something creative in her that she could share with everyone. 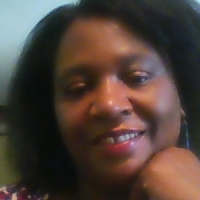 Sandra writes women's fiction, paranormal, westerns, all with a touch of romance.